Well, I suppose you have to start somewhere with a new blog. Yesterday’s Phatfish gig seems as good a place to start as any. It seems that PhatFish have been apart of my own personal walk with God. 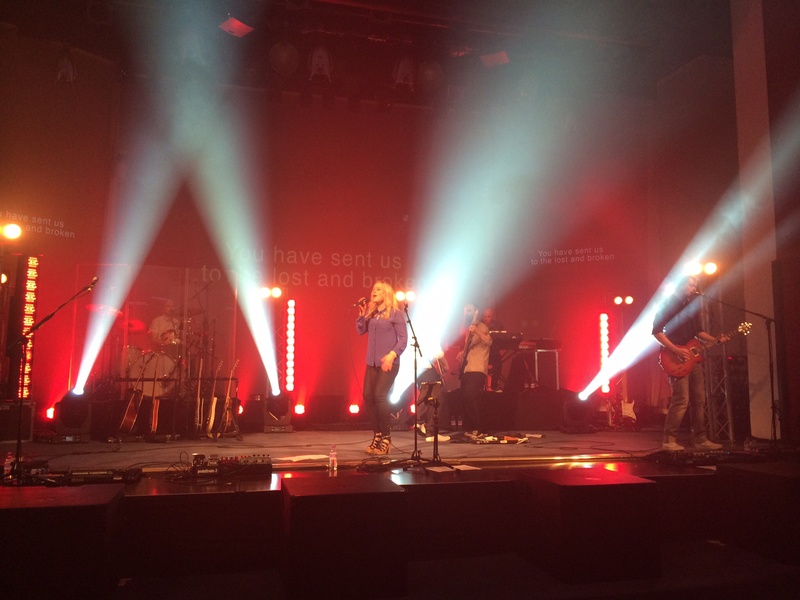 My first gig was at something of a turning point in my Christian journey – I was awestruck by their sheer musicality and the lyrics that just seemed to capture how I felt. As they move on, there is a sense of change in the air for me too; a new beginning, a new season, new challenges. And yet, all part of the same journey, the same walk with God. Today our minister, Terry Hudson preached on Joshua 3:1-17 which recounts the story of Joshua leading the people of Israel across the Jordan into the promised land. It is a journey that took them 40 years to make, because 40 years earlier they lacked the courage to see it through. I can’t help but wonder just how many dreams never see the light of day because we don’t have the courage to cross our own River Jordan? How many dreams are discarded for fear of failure because we cannot trust in God to see us through. “Lord you are an amazing God” is one of PhatFish’s anthems – if we can trust in this Amazing God and live without fear of failure, I wonder just how many amazing dreams can come true?